Enlightening Media has set her mission and vision on a groundbreaking record. She was a pioneer and a leading Lady in many facets in her work, to break ground for other healers, writers, newspapers and television. Her father wrote groundbreaking books in the early 70’s an 80’s: The first person who wrote about regressiontherapy, past lives, adhd, Yoga, psychology and HSP persons. He was a seedplanter and pioneer, who wrote things far beyond what the public wanted to hear. A visionair in his Self-power. He lead millions of people everywhere, he was encountering. He had his own vision and way, and his daughter her other paths. Her mother a scientifically visionair and artist, who lead an institute to heal people and learn how to help others on a big scale. Both shared the energy of a pioneer that had to shake up systems, media, science, people and healing.By believing in your mission, and soul, many will try to tackle you down. Everything that is ‘ new’ or ‘ unknown’ needs time and patience to grow and flourish. The seeds. We are seedplanters. In all histories of cultures earth has known, seedplanters who told the public something new, were teared apart, set on fire, or put at a cross. Why? Because Humanity cannot ‘live’ by the mind, it will crash. New insights or truth to awakening, has always had a time of ‘ pain’, before Humans will intregate the new truth in Love. In this time, Millions are awakening at the same time. Not just one in a village. We awaken with many pains, to grow stronger, an step into the real thing. Our truth, the Real one. Because we all were an Are one. Living by heart, not the mind or in slavery or fear. This shift means pain, leaving the old, and going into something unknown, with all humanity at the same time. By 15 years of (Social-)Media-experience as TV-producer, reporter, correspondent, model, singer, but also political deep depth reporter on subjects as: Sustainibility, New Science, Political Advisor, Mediator between sick people and the businesses they worked for. Mission-coach and advisor on Universal Laws for government and company to shift the system. The main process is writing groundbreaking articles on how to shift humanity to A New Era/A new Energy. And yet, Now, She set her feet internationally. Millions of people awaken on a huge global scale, and read her articles and get activated. She had her own LiVE shows, produced a Spiritual TV-serie, that was a pioneer-project in her country, and target was achieved: Tw million viewers a week. She was the first HSP/ADD coach and blogger, and gave regression-techniques with the New Energy, like never was done before. She reported as journalist, deep political issues and opened / reported news that No media channel would have had reported. Enlightening Media brings ‘ real news’, real truths, and deep digged up Researching journalism. Finally, too enlighten them to Light. ‘Truth and Awareness’. 15 years of reviewing products for companies and readers on Energetic Level. She advices and test products on any level in 5D: Beauty, cosmetics, superfoods, supplements, books, meditations, activations, art, music, healing stones, scientific material,radiance-products, house-clearing products, shakes, clothes and any type of material. Categorized , mostly, in the esotheric & spiritual, or scientific product branche, with energetic effects on our energy, soul or body. Leda is a writer, speaker, journalist, singer, and Coach of the New Energy. She specializes in Add/HSP, twinsoul- and soulmate relationships, Karma cleansing, Regression-therapy, Personalized Meditations. She is an entrepreneur to guide towards a new global shift. She also gives youthning detox-programmes- Works with supplements, herbs and superfoods to energize the body. It is beauty, and healing on all levels: 5D. 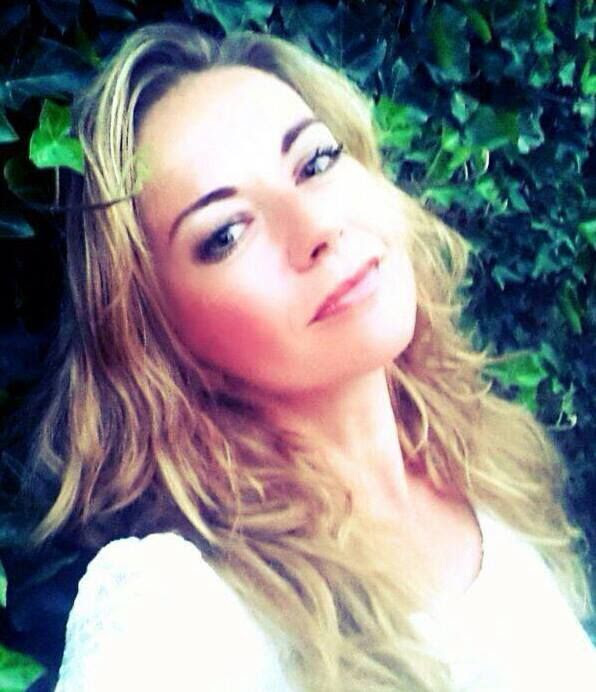 She is the only journalist in The Netherlands who reviews energetic products, cosmetics, superfoods, detox-programmes, new energy science, awakening and spiritual books on her website, for already 15 years. ( This text is free to copy, as any article on the site, WITH the ‘ about the author box’.) This is our copyright-brand.